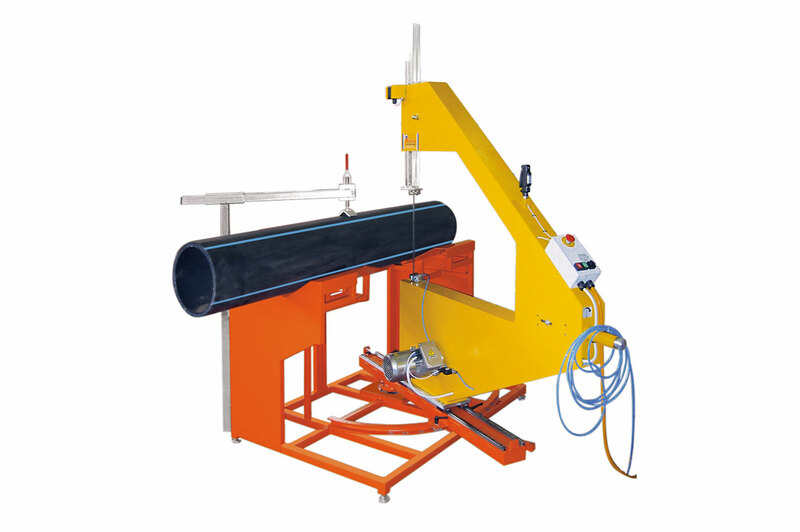 SIGMA 400 PRO is electric workshop band saw machine for plastic pipes HDPE, PP, PVDF, PVC; the ideal equipment to match Alfa fittings fabrication machines. The SIGMA 400 PRO is designed to make angular cut, featuring a wide range of angles (from - 30° to 67,5°). Both the preparation and cutting phases are extremely simple and safe to perform. 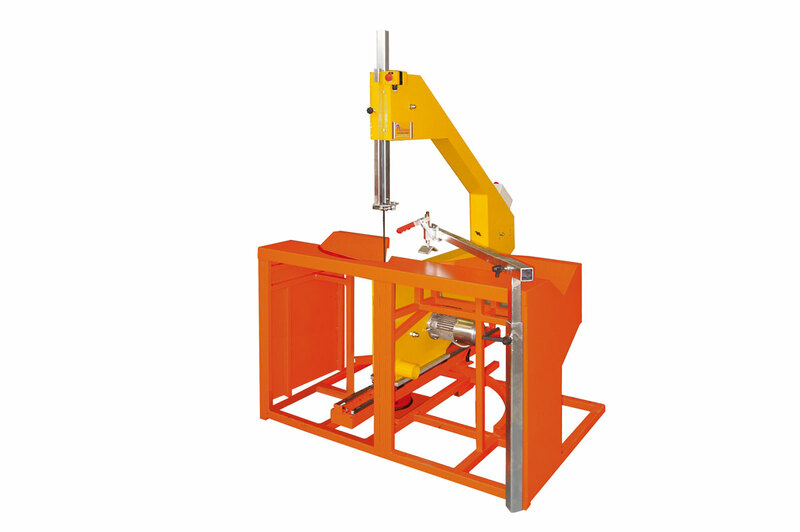 The equipment includes a control panel, located at a safety distance from the cutting area.